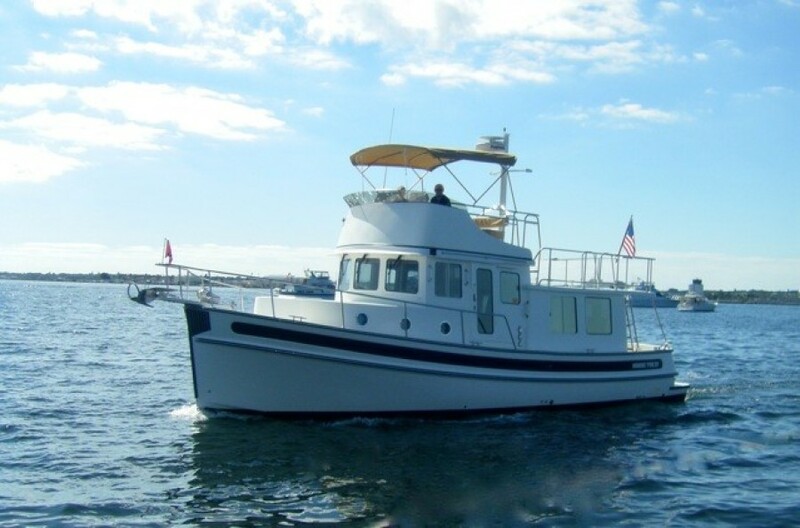 2007 Nordic Tugs 37 with Flybridge.If you’re a Trawler or Nordic Tugs fan, this beautiful 2007 Nordic Tug with flybridge is the boat for you.She is in exceptional condition and was built in the year just prior to the 2008 economic contraction, which had such a large impact on boat manufacturers.The quality built into the Nordic Tug in this era was exceptional.The four‐year slowdown in new boat builds, which followed, had a major impact on the used boat market for boats under 15 years old. 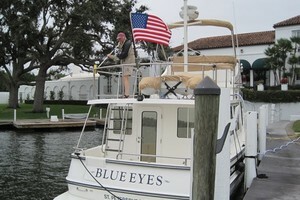 There just aren’t many available! 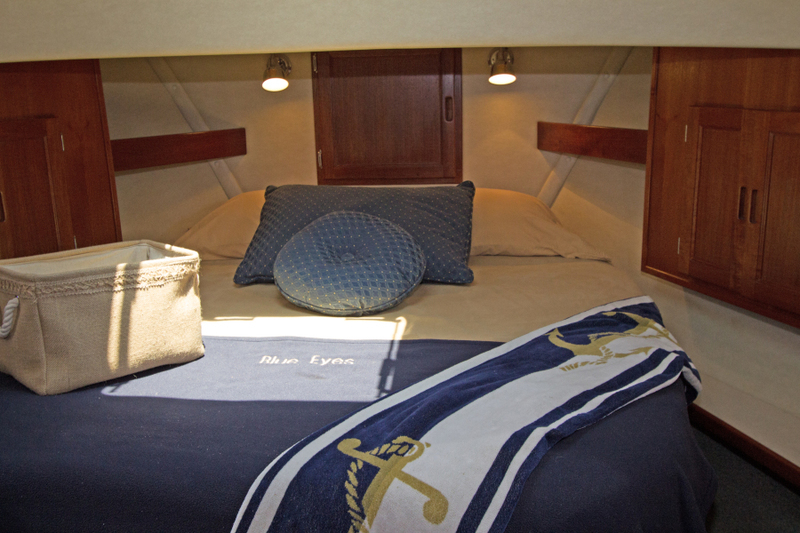 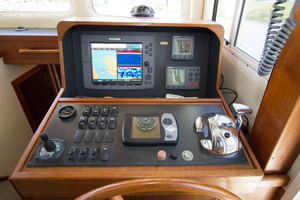 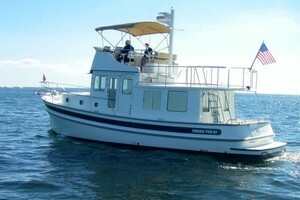 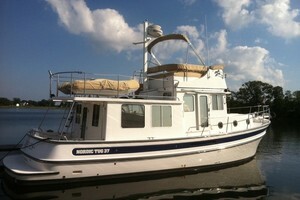 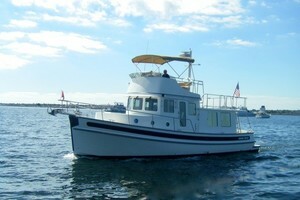 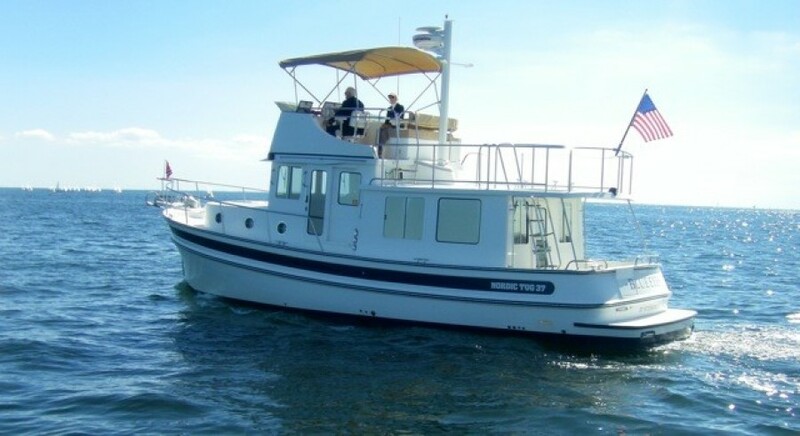 Finding a recent vintage Nordic Tug with a flybridge and with this quality is a rare find.Check her out. 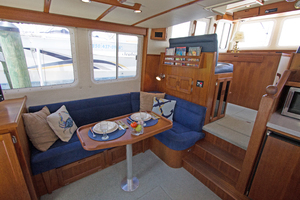 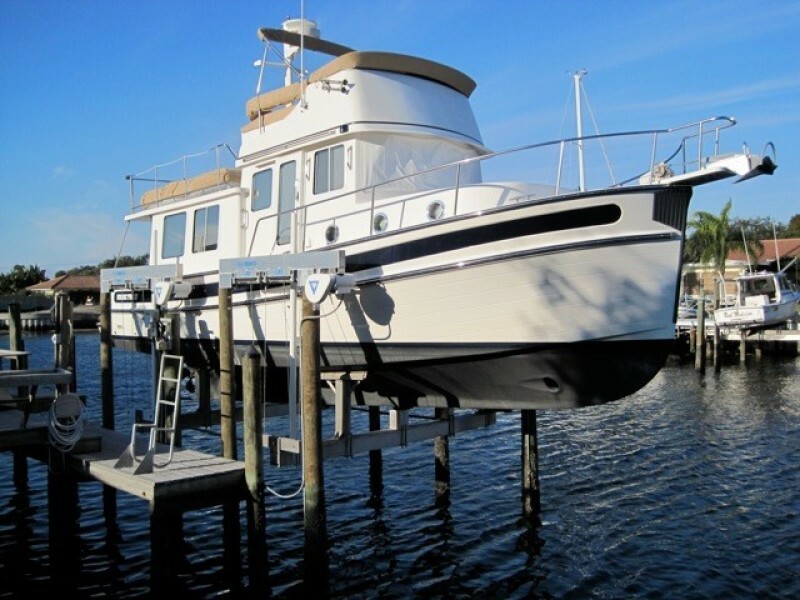 United Yacht Sales New Jersey would love to guide you through a personal showing of this 37' Nordic Tugs Flybridge Trawler 2007. 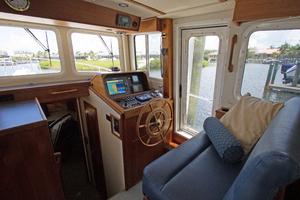 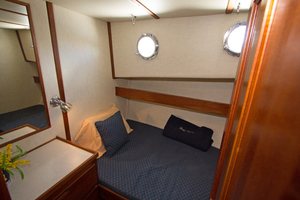 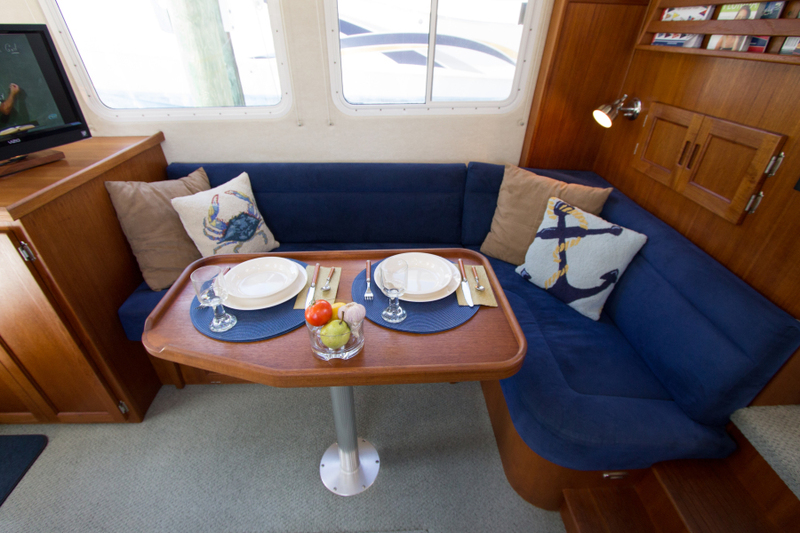 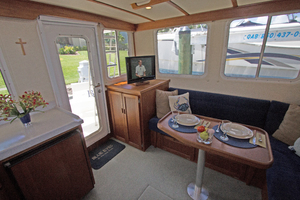 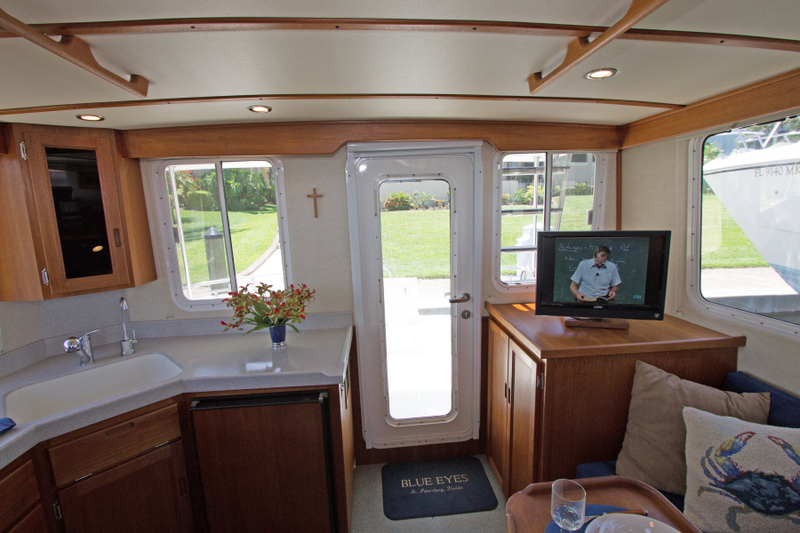 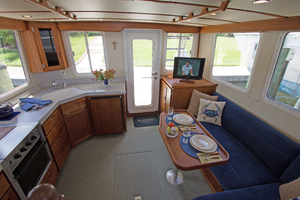 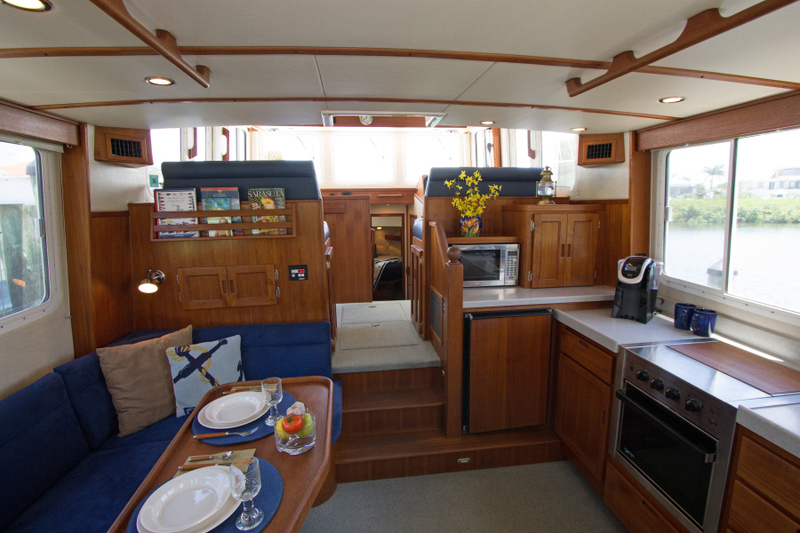 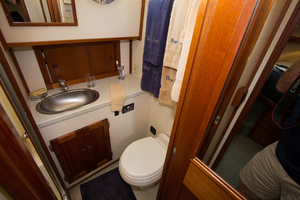 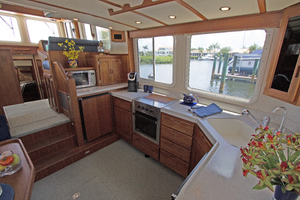 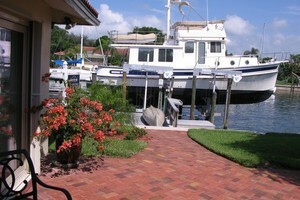 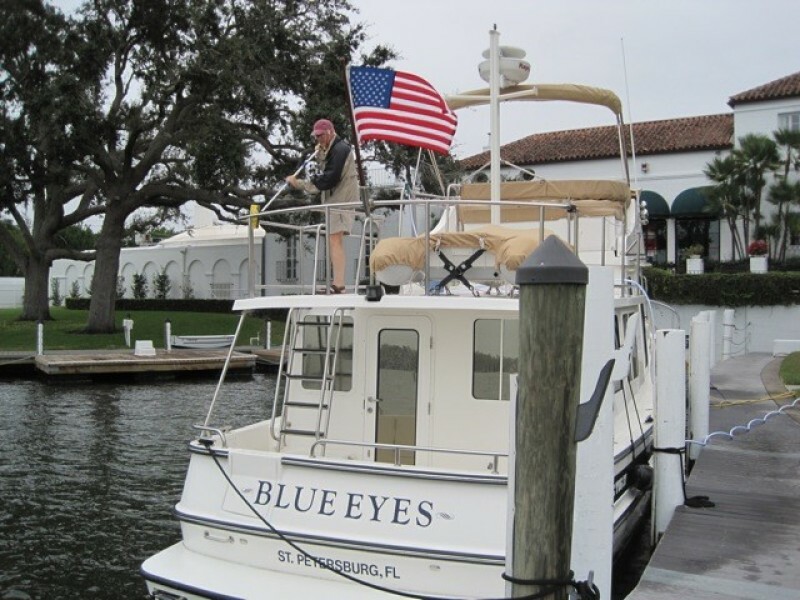 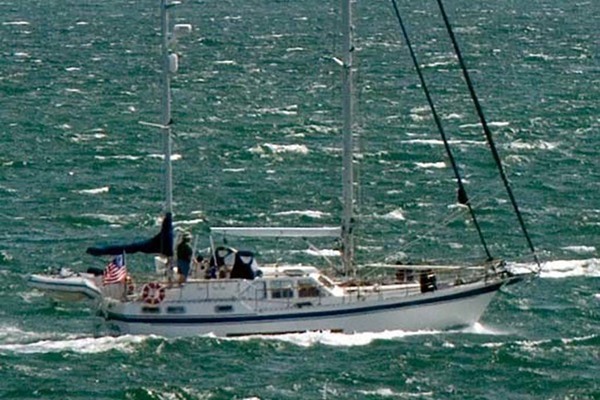 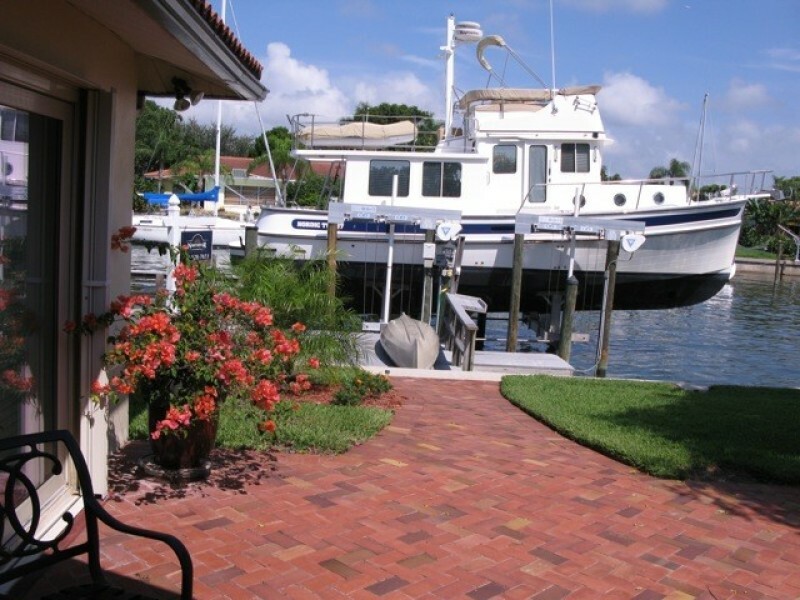 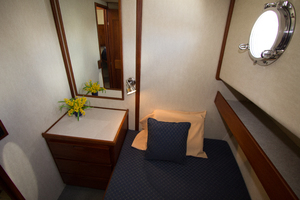 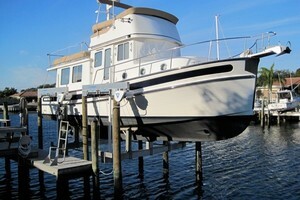 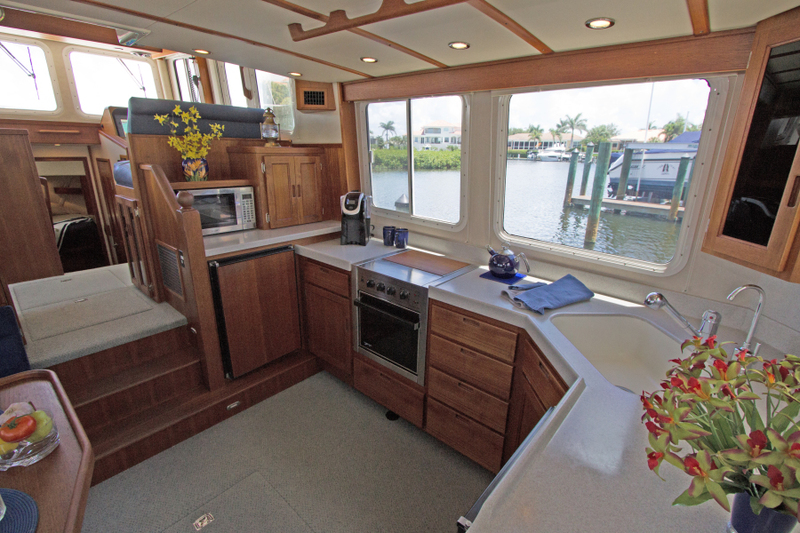 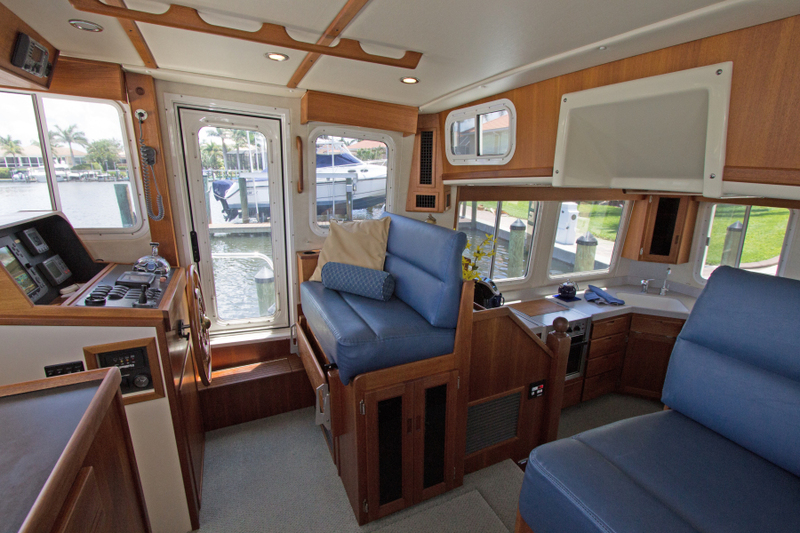 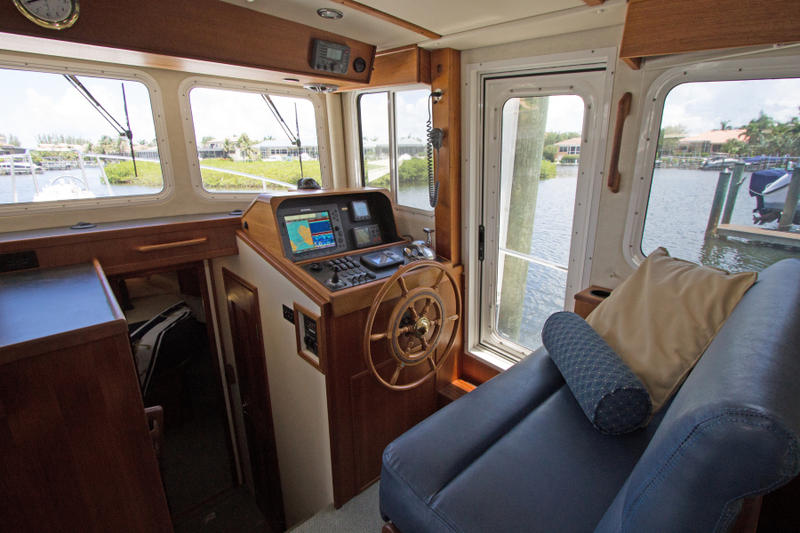 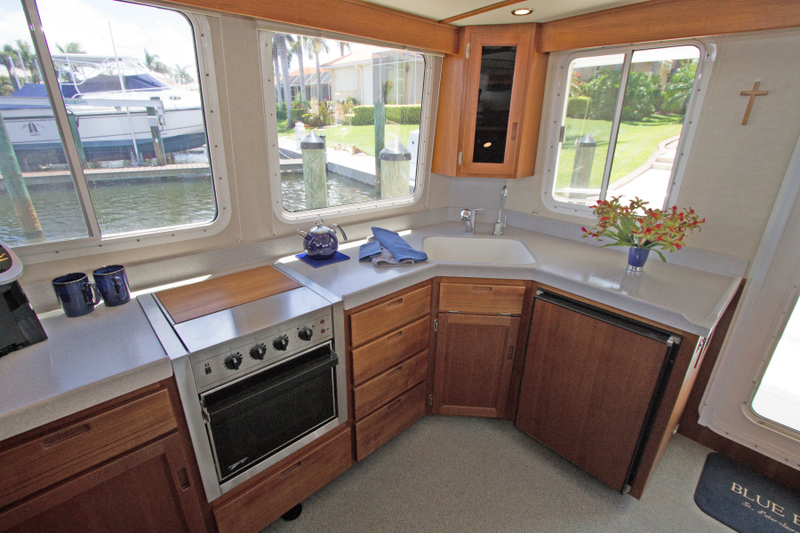 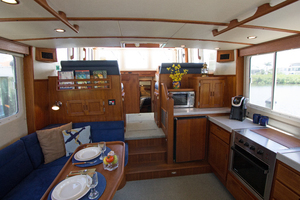 This yacht for sale is located in Cortez, Florida and priced at $359,000. For a showing please contact us by filling out the form on this page and we will get back to you shortly! 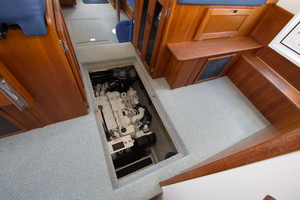 In transom boarding ladderWalk thru from swim platform to back of boatBuilt in fender storageHot/ cold showerSalt water wash downPropane locker ‐ Used for dock line storageStorage locker ‐ Used for water hose, bucket, misc.